The first batch of nominations for the 58th Annual Grammy Awards was announced at 8:15 a.m. ET on CBS. Alicia Keys, a 15-time Grammy Award winner herself, revealed the musicians vying in the four General Field categories: Album of the Year, Song of the Year, Record of the Year and Best New Artist. 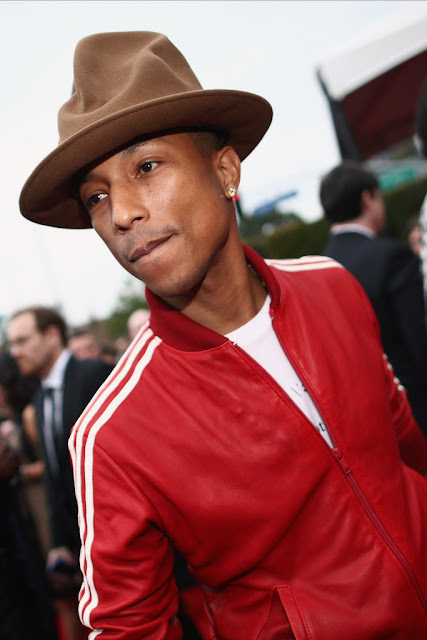 Fifteen minutes later, nominations across all 83 categories were announced via a press release and were made available on Grammy.com Including Seven nominations for Pharrell Williams. The Grammys return to L.A.’s Staples Center on Feb. 15, 2016, and will be broadcast in high-definition and 5.1 surround sound on CBS from 8–11:30 p.m. ET. No host has been announced.